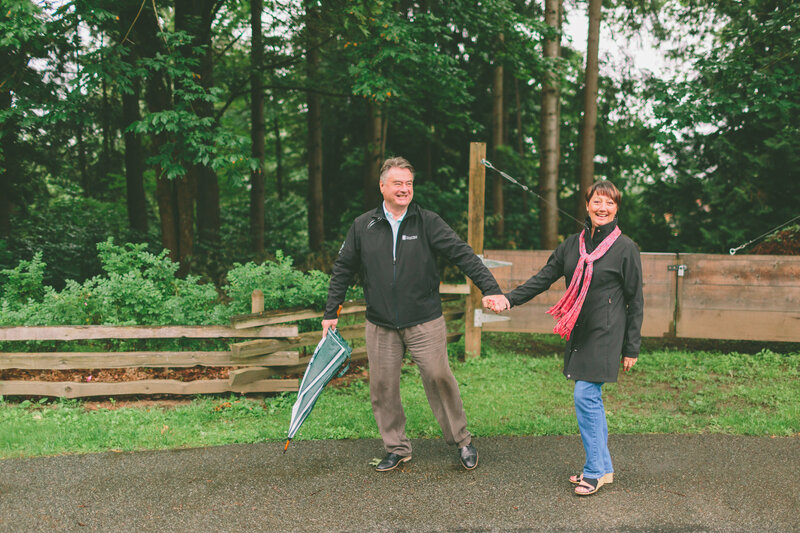 BEDFORD LANDING in historic Fort Langley, the perfect place to raise a family in this quant village that offers so much bang for your buck. Walk to the river, fort to fort trail, shops, eateries, or maybe relax on your front porch & enjoy the green space across from you, watch the cranes or abundance of wild life. You'll appreciate this open floor plan with large kitchen, granite counters, SS appliances, huge island, & eating nook. Upper has 3 good sized BDRMS and the BSMT is just waiting for your finishing touches, maybe a home theatre, or pool room and bar? Come check out the Fort and see why so many want to be a part of this vibrant community. Quick possession possible.